Microsoft has brought Windows Server 2016 to offer a great hosting experience to anyone who needs exclusive Windows based applications. By updating the new operating system to suit the latest offering of Windows Server 2016, Microsoft has facilitated a much improved utilization of hardware. If you look at the overall pattern, you will find that Server 2016 is designed to follow the similar pattern of Microsoft’s earlier releases. The kernel is also similar to Windows 10 Anniversary and it compliments a new release of Windows Desktop Operating System if one uses Desktop Experience for installation. Preliminary objective of Microsoft for launching Server 2016 is supporting the deployment in public or private cloud in addition to special care exercised to ensure security. Microsoft has made it clear that it intends to make cloud accessible to masses through special features offered in Windows Server 2016. You can now access the most recent versions of Microsoft’s relational database management system, MS SQL 2016 and ASP.NET. You will be able to enjoy options to run MySQL and PHP 7.1 ON Windows. What’s more, you can expect smooth running of popular web applications such as DotNetNuke with help of Full-Trust. Windows Server 2016 protects your site from DDoS attempts, thanks to the enhanced homepage security features. Trust Symantec’s free SSL certificate to encrypt confidential data for protection against unsolicited third party access and two data centers to secure your site against failure due to geo-redundancy. This is in addition to an improved website performance due to updates for hardware platform. Evidence of Microsoft’s ‘cloud for masses’ objective can be confirmed by looking at the two major areas that have gone in for a change. You can find support for cloud applications with improved version of Hyper-V Hypervisor and support for Nano Server and Containers. Looking at cost considerations, cloud for masses implies its use by bigger organizations that are inclined towards cloud adoption as well as the consumers of cloud hosting services. It has been made amply clear by Microsoft that it aims at improving Office 365 and Azure by bringing in new features in Server 2016. 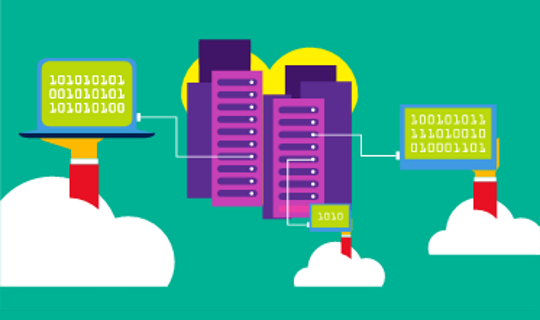 Small-scale users cannot expect great changes for them in Server 2016. However Windows 2016 offers excellent support for snowflake servers that facilitate a legacy approach of installing these for once and subsequently maintaining the result by nurturing. It is has been established beyond doubt that virtualization leads to increased vulnerability, since a hacker can steal data by accessing Virtual Machines. This has prompted Microsoft to introduce shielded VMs. However, you will need a separate server that runs HOST Guardian Service as well as Windows Server Data center Edition to set this up. This can protect security keys and determine whether a Virtual Machine is supposed to be running on the installed hardware or not. Thanks to the new feature in Windows Server 2016, which is named as Just Enough Administration, it is possible for admins to log on with temporary accounts that are limited to roles that are predefined. Users can obviate expenses of conventional Storage Area Network with introduction of Storage Spaces that enable creating a pool of flexible storage on SAS disks that are connected to a cluster of servers. 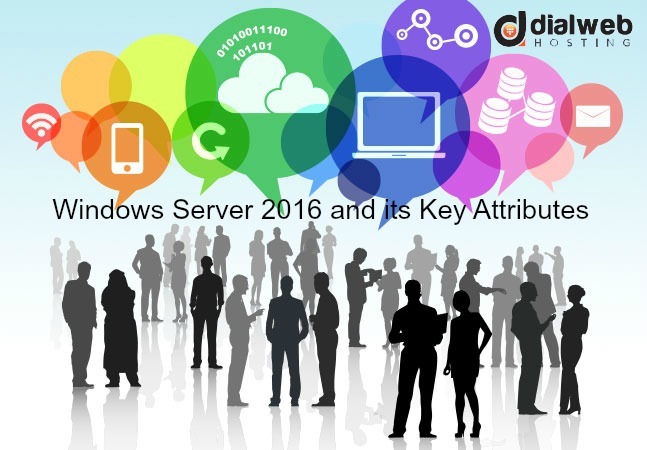 Windows Server 2016 has brought in a lot of improvements in Software Defined Networking. Now you can manage load balancers, Hyper-V Virtual Switches, and firewall rules with Network Controller Server Role. Storage Replica is probably the most significant disaster recovery feature introduced in Microsoft Server 2016. This functionality allows synchronous and block level replication that can span entire server or clusters. The new feature performs without hardware support and is aimed at supporting use of network hardware and commodity storage. Users can access a plethora of new disaster recovery features, in Microsoft Server 2016 edition. The most striking feature is simplification of deduplication process offered in Windows Server 2012 R2 that required a complex and manual configuration of deduplication settings. The Virtualized Applications can be easily configured for deduplication with help of a usage like setting that is configured without hassles to enable storage volume deduplication.